That I love to shop comes as no surprise, but that also means I sometimes go overboard and accumulate more than I actually need or wear. The day of the declutter finally came and in the spirit of laughing at myself a bit, I filmed the whole process. The guide lines were quite easy. Anything I haven't worn in a year would go out, except special occasions dresses or jumpsuits because of course those can't be worn on the daily. The other rule/purpose was to get rid of poor quality items, anything too plasticky had to go. If you're curious to see how much I kept and gave away, click the video below. Please subscribe and give it a thumbs up! Did the same last year! 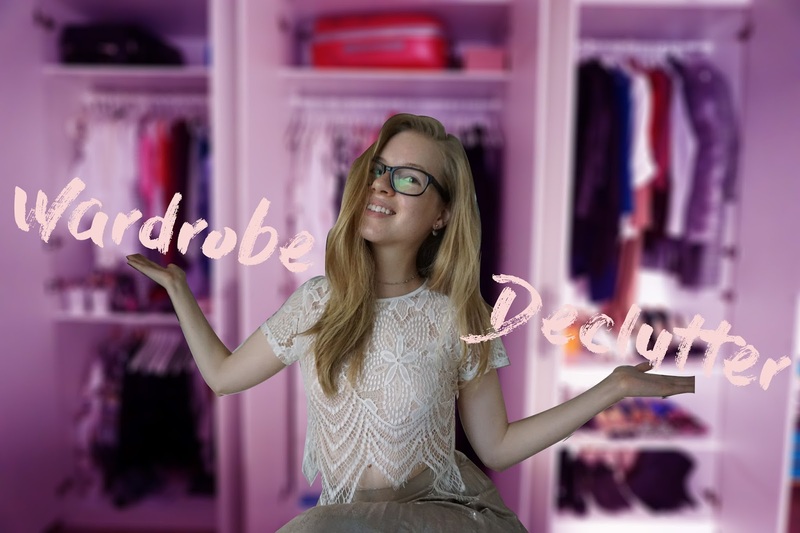 Decluttering my wardrobe! It feels great isn't it? I still remember some things I throw away, things I haven't touch for years but kept in there because I liked them so much. Don't cry!